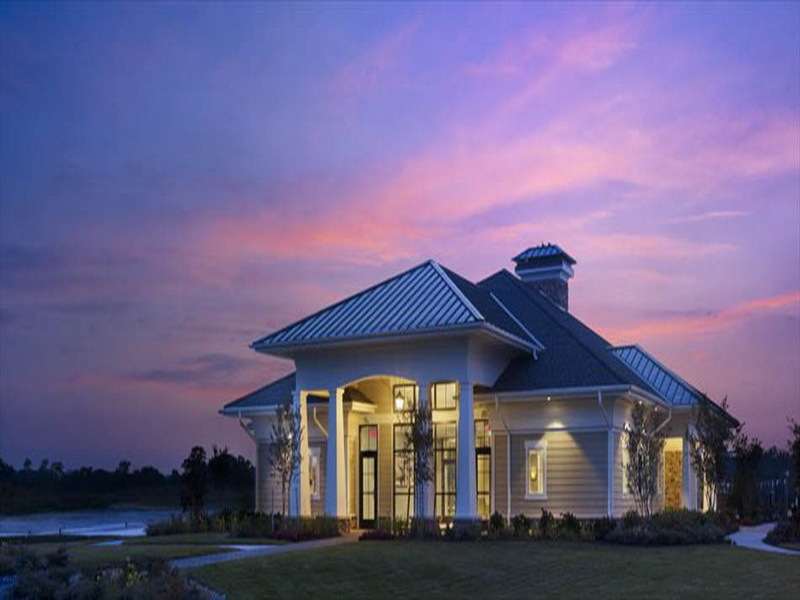 Nestled in tranquil Millsboro, DE, this exclusive golf course community is located only 30 minutes from the beach. Enjoy the best of both worlds - the beach lifestyle with golf in your backyard! Plantation Lakes offers both townhomes and single-family homes just minutes from the Delaware Beaches and Ocean City in Maryland. There’s an easier way to keep up with new listings in Plantation Lakes. Save your searches, save favorite properties, and sign up for new listing alerts by creating your personal Property Organizer account today. An outdoor lover’s dream come true, with amenities including an amazing Arthur Hills Championship Golf Course, over 26,000 square feet of spectacular clubhouse with swimming pool, fitness center, tennis courts, tot lot, walking trails and more! When it's time for some more fun in the sun, you will love the short trip to Bethany Beach and Assateague Island... just minutes away! The Bridgewater - 2 bedrooms, 2.5 baths from 1374 sq. ft. The Bridgewater II - 3 bedrooms, 3 baths from 1531 sq. ft. The Jefferson - 3 bedrooms, 2.5 baths from 2242 sq. ft. The Kentwell - 3 bedrooms, 2.5 baths from 2125 sq. ft. The Foxglove - 3 bedrooms, 2baths from 2058 sq. ft. The Fairmont II - 4 bedrooms, 3 baths from 2154 sq. ft. The Bayberry – 4 bedrooms, 3 baths from 2488 sq. ft. The Grafton - 3 bedrooms, 2.5 baths from 2400 sq. ft. The Orchard - 4 bedrooms, 3 baths from 2742 sq. ft. The Ambassador - 3 bedrooms, 2 baths from 1405 sq. ft. The Loren - 3 bedrooms, 2 baths from 1710 sq. ft. The Jasmine - 3 bedrooms, 2 baths from 1860 sq. ft. The Hancock III - 4 bedrooms, 2.5 baths from 2408 sq. ft. The Maine II - 4 bedrooms, 2.5 baths from 2239 sq. ft. The Martinique - 3 bedrooms, 2 baths from 2207 sq. ft.